Our lifestyles are changing. When the workforce was less mobile, everything was more fixed. People stayed in one job for most of their lives, rarely moving out of the city they were born in and laying down deep roots that would not be moved. Now, the workforce is more transient and mobile. People go where the work is, and when that dries up or becomes stale, they move on. This mobile lifestyle has changed our spending habits. Instead of buying everything brand new, be buy used, and in many cases, people are opting to rent and embracing mobiles on rent, laptops on rent, and even furniture on rent like mattresses. But is renting for you? Here are three reasons why you may want to rent your next laptop instead of buying it. The world of technology is developing at a faster rate than ever before. The very latest technology is rapidly replaced by a newer, faster, smaller model, and within five years, technology can go from being cutting-edge to obsolete. This means that people are constantly replacing operating systems and downloading new software to stay up to date with the latest technological trends. It also means buyers are replacing their laptops more frequently than ever before. In this rapidly evolving technological climate, it is more economical to rent than buy. 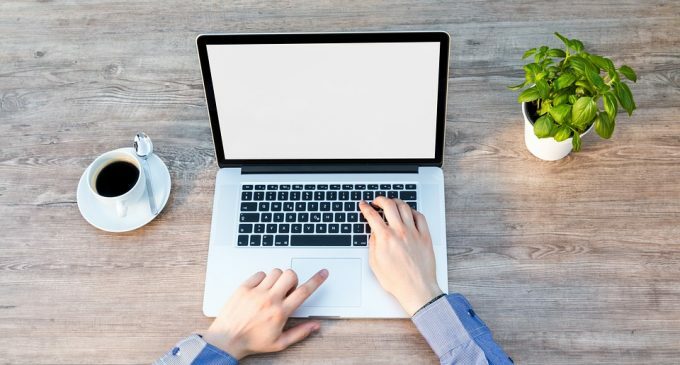 Rental customers can trade their computer in for the newest model as frequently as they desire, at a fraction of the cost of a new laptop. Many of us depend on a computer or laptop for work or schooling. But when you are just starting a new job, or a new college course, often we don’t have the finances available to go out and buy a new computer. It takes times to save up, particularly if you don’t have access to credit. In this context, many people opt to rent for a period of time while they save to buy a laptop of their own. By renting, they are still able to work or study, but do not need to spend such a large sum of money to buy their own. Once they have enough saved, at the end of the rental contract, many go on to buy their own laptop, simply using the rental service as a stopgap solution while they save. Some people do not need a laptop every day of the week. If this applies to you, then it makes little sense to purchase a laptop computer. It would be far more economical and logical to simply rent the laptop when you need it. By renting, you don’t have to worry about keeping the software up to date and maintaining the system. You can simply pick up a laptop when you need it, secure in the knowledge everything will be in perfect working order and return it when you are finished. More and more Indians turning to rented laptops to meet their IT needs, and it is easy to see why. There are ample benefits to renting instead of buying and much of the population are beginning to reassess their needs and laptop arrangements.